Myopia (or nearsightedness) is a refractive error in which a person is able to see objects up close but has difficulty seeing objects that are far away. People who have severe nearsightedness can only clearly see objects that are a few inches away. 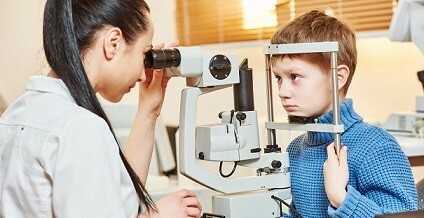 The good news is, treatment is usually as simple as seeing a Kids eye doctor near Hershey for a pair of prescription eyeglasses. When most people think of poor vision, they think of standard-issue “cant-see-anything-from-up-close-it is”…also known as nearsightedness. But there are various forms of vision problems. Regardless of which you’re struggling with, it’s pivotal to stop squinting, straining. Go ahead and reach out to Christianne Schoedel. 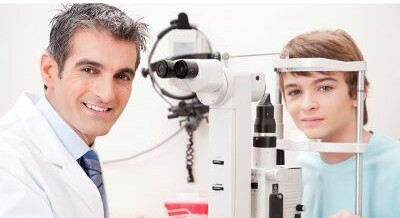 Make it a point to meet with our kids eye specialist in Hershey – you’ll be wondering why you didn’t visit her sooner. The first thought that usually comes to mind when people think about eye exams is getting evaluated for prescription eyeglasses. However, there are many other reasons to get an annual eye exam. Everyone should see an eye specialist in Hershey, like our expert, Christianne Schoedel M.D., for comprehensive eye exam even if there are no vision problems. Chalazia is a medical term for a chalazion; which is a developing lump that forms on the eyelid. It develops from a blockage and swelling of an oil gland in the eyelid. Although it’s much more common in adults than children; children do get the condition. 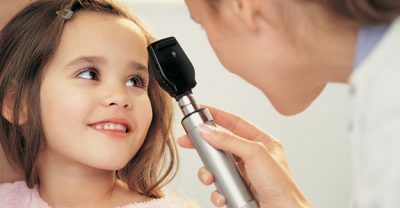 If your child has symptoms, you should book an appointment with our Chalazia kids eye specialist in Hershey, Christianne Schoedel M.D.